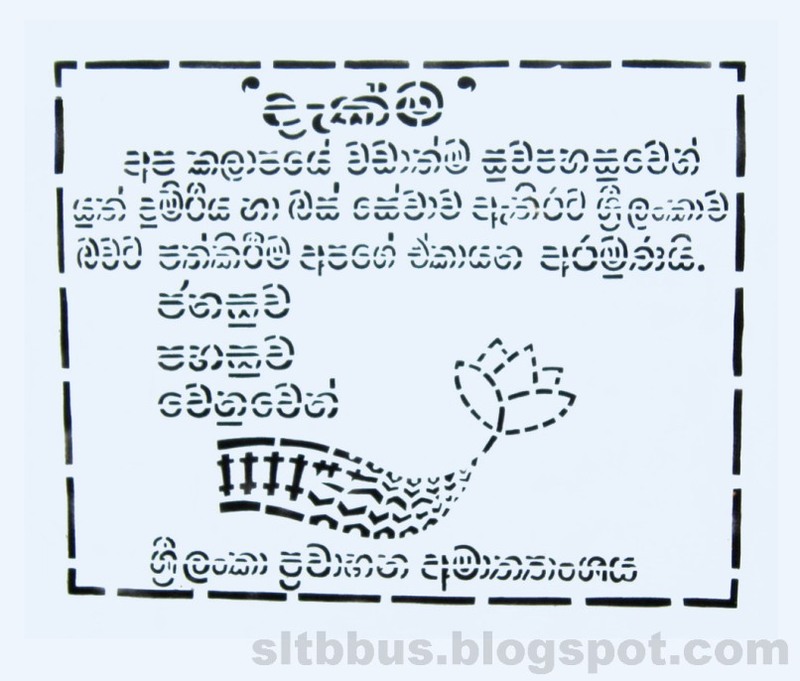 This photo was taken on December 30, 2013 in Ambalanthota, Southern, LK, using a Canon IXUS 210. 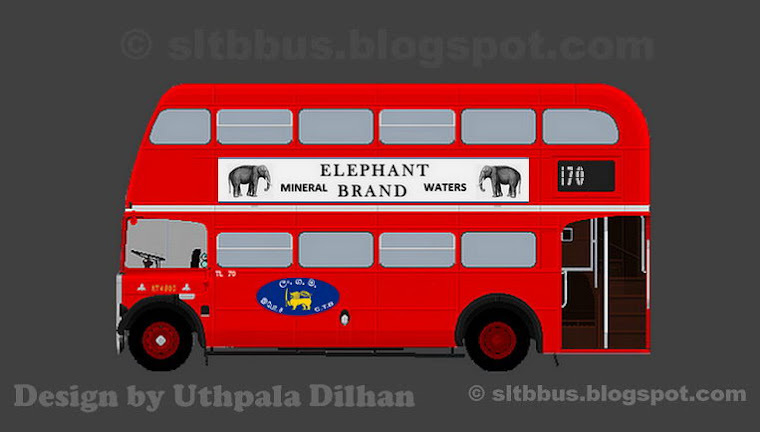 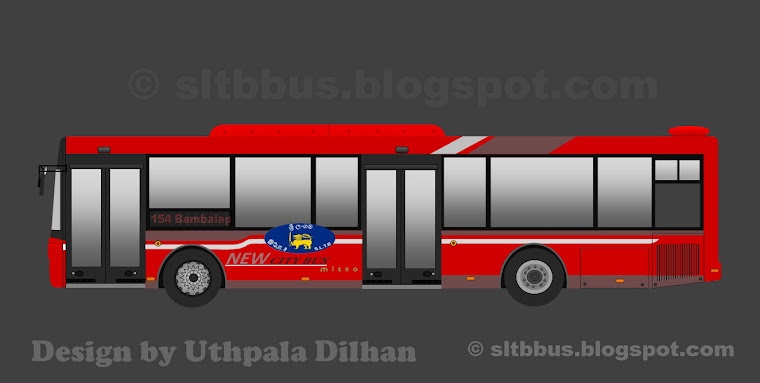 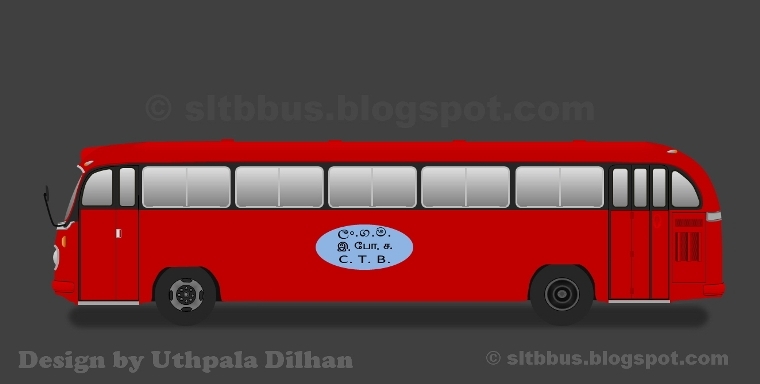 Sri Lanka Transport Board (SLTB) Ambalantota depot, Wesco TATA 1313 bus (AT 49 / 62-7448) in the depot premises. 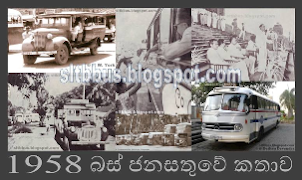 Body built by Wesco (Werahara Engineering Corporation Ltd.) with Duple Metsec (UK) Ltd. -- ශ්‍රී ලංකා ගමනාගමන මණ්ඩලයේ (ශ්‍රී ලංගම) අම්බලන්තොට ඩිපෝව යටතේ ධාවනය වන වෙස්කෝ ටාටා 1313 බස් රථයක් ඩිපෝ පරිශ්‍රයේ දී. 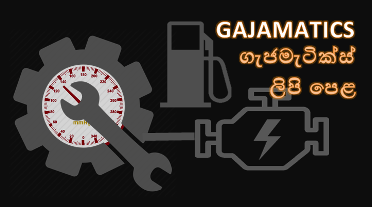 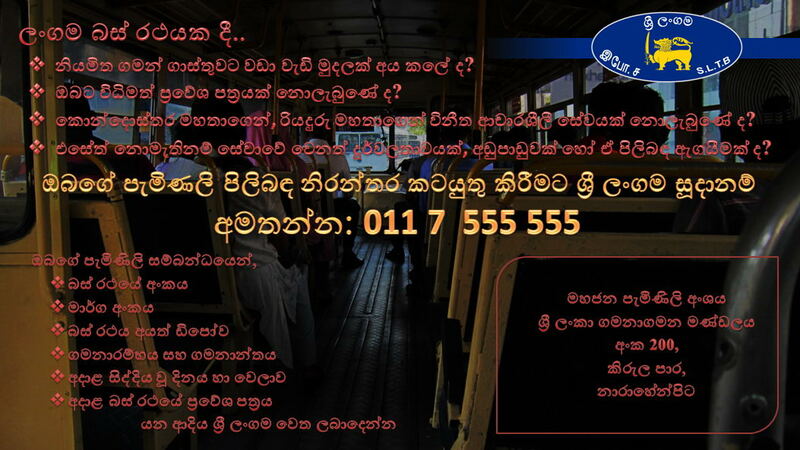 බඳ නිෂ්පාදනය කර ඇත්තේ බ්‍රිතාන්‍ය ඩියුපල් මෙට්සෙක් සමාගම හා එක්ව වෙස්කෝ සමාගම මගිනි.